DESCRIPTION Fantastic home in a fabulous location in Evergreen Estates with lots to offer. This 2 storey split boasts a great formal floorplan with a front living room overlooking a grand 2 storey entrance. 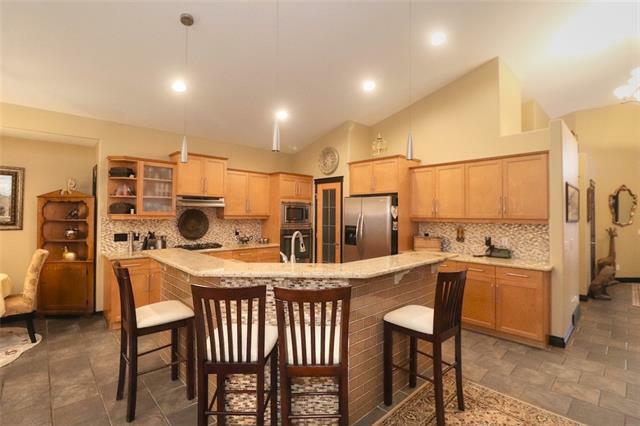 Many recent detailed renovations including a stunning kitchen with white lacquer cabinets, full title back splash and stone counter tops. The main floor also features new hardwood flooring, new doors and hardware, new light fixtures and new knock-down stipple ceilings as well as a new fireplace. New windows have been installed throughout most of the home. The walkout basement is fully finished. You can access the rear yard from the newly installed spiral staircase from the main floor deck. The master ensuite is also fully renovated to a high standard. This home has been well maintained including the installation of a new furnace and air conditioning two years ago. Walk to Fish Creek Park, close to schools and the LRT Outdoor play structure is included. Home for sale at 91 Evergreen Tc Sw Calgary, Alberts T2Y 2R7. 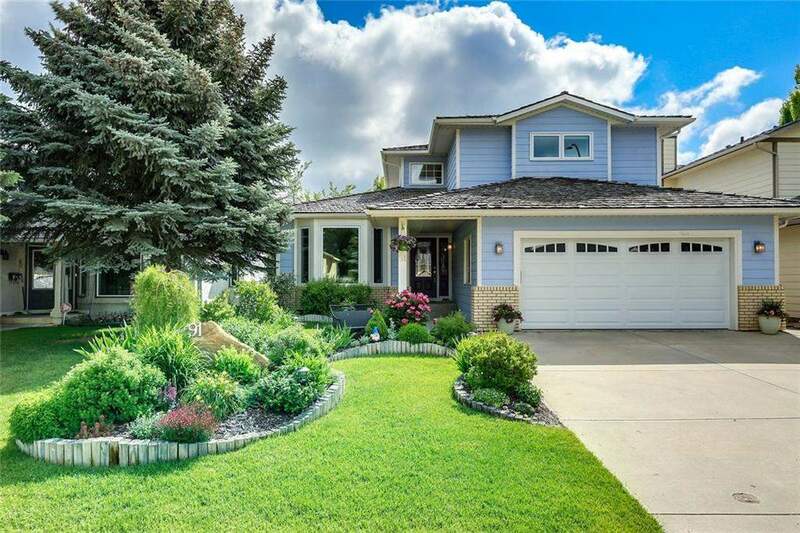 Description: The home at 91 Evergreen Tc Sw Calgary, Alberta T2Y 2R7 with the MLS® Number C4214119 is currently listed at $655,501.